Summary: The country's main film event returns to its original slot. MOSCOW -- The 43rd edition of the Hungarian Film Week is to be held in Budapest on Feb. 2 - 5, marking the return of the country's main national film event to its original pre-Berlinale slot, after one year's intermission. The festival's previous edition nearly fell prey to changes in the country's film funding system, with no cash available to organize the film week on its originally scheduled dates. Eventually, the money was found, and the Hungarian Film Week was held in early May. This year, the event is back to its regular dates, around February's first weekend, and it traditionally showcases the best movies produced by the Hungarian film industry over the previous year. Among the highlights of this edition are to be such movies as Az ajtó (The Door) by veteran István Szabó and Ferenc Török's Isztambul (Istanbul). The opening night movie is to be the portmanteau film Hungary 2011 consisting of segments made by the country's most prominent directors, including Miklós Jancsó and Márta Mészáros. 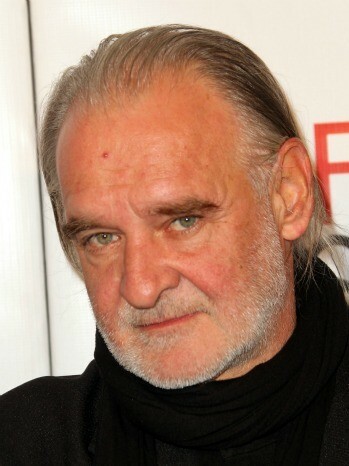 The Hungarian Film Week is organized by The Hungarian Filmmakers' Association and is headed by the organization's newly elected president, art house director Bela Tarr. The Hungarian Film Week's screenings are to be held at Urania National Film Theater and Toldi Cinema. Back in 2010, a plan was announced to turn the Hungarian Film Week into an international film festival, adding sections that would feature films made in other countries. However, given last year's funding problems, it remains unclear whether the plan will be implemented. Meanwhile, an international conference on the role of national cinemas in the European context, scheduled to be held during the event, could be seen as a step in that direction.